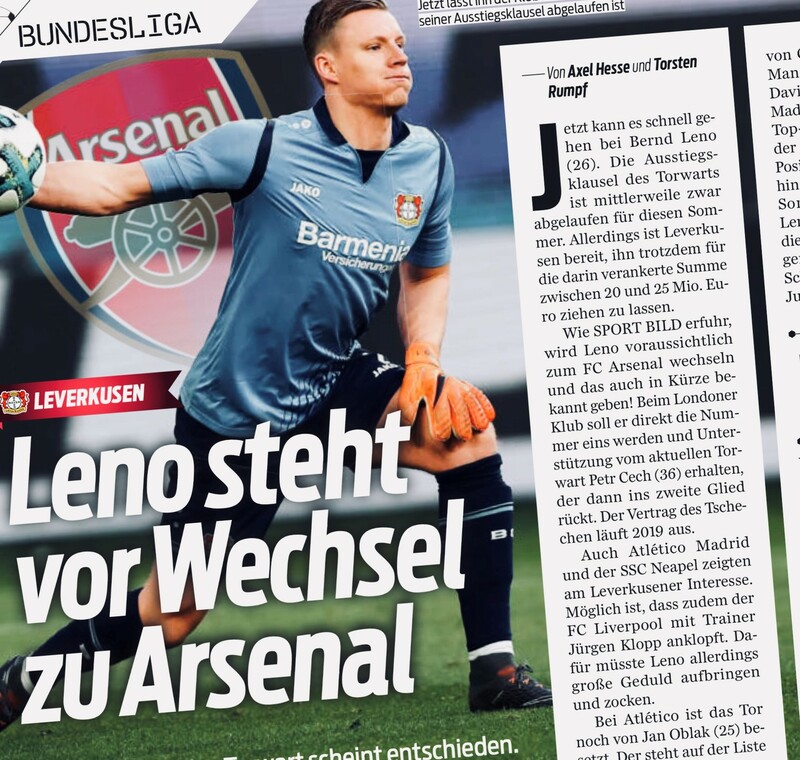 Bernd Leno has spent the summer so far being linked with a move away from Bayer Leverkusen. With the German club open to a sale after signing Lukas Hradecky, a transfer has looked increasingly likely. The goalkeeper has been linked mainly with Napoli and Liverpool in recent days, but SportBild now report he’s expected to sign for Arsenal. Atletico Madrid have also been interested, worried about the future of Jan Oblak, but Leno doesn’t want to wait around without knowing what’s happening in his future. ‘Things can go quickly’ according to the claims and Bayer Leverkusen would accept a sum between €20m and €25m for the transfer. 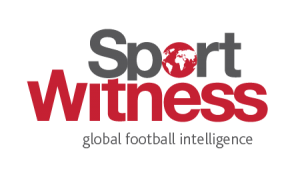 It’s claimed there could even be an announcement soon on the change, with Arsenal also not keen to wait around with their business this summer. 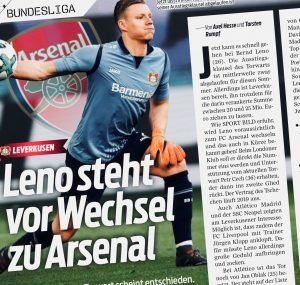 SportBild believe that Leno would be first choice at Arsenal straightaway, taking over from Petr Cech at the London club.